Would You Take Back a Manuscript Before Your Editor Finished Working on It? Several times throughout my freelance career, I have had reason to suggest an author take back a manuscript and work on it some more before I continue with my editing. The reactions I have received run the gamut. The first time this came up, I had been hired for a developmental edit and project management. I had done plenty of project management but was new to manuscript development, and it wasn’t until I had put in about 10 hours of work that I realized the project really amounted to a ghostwriting assignment. Ghostwriting costs a lot of money for a number of reasons, the two most obvious being it takes a lot of skill and it takes a lot of time. It definitely costs more than development. With my client’s pocketbook in mind, I suggested he take back the manuscript, do some work to transform what had been a transcript into a narrative, and then come back to me for editing. Even though I was confident this was a better tack for the author, I was nervous to make the suggestion because it meant changing the terms of our agreement. 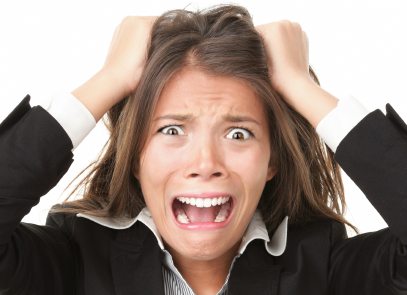 It turns out I was right to be nervous: the client was irate. Although I did my best to explain what my motivations were, the client felt I must somehow be trying to get out of the work I had agreed to do and make him do it. In his mind I was running a scam to get more money out of him. The funny thing is, if I had been crooked, I would have kept my mouth shut, racked up a bunch of hours doing shoddy work, and returned a manuscript that was passable but not good. If he hadn’t been so angry, he would have seen that what I was suggesting would save him time and money because I wouldn’t have to query every sentence I wrote and I wouldn’t have to charge him for ghostwriting when he had hired me for development. His fear of being taken advantage of prevented him from reacting in a rational manner. That project petered out, not because of this encounter — after 30 minutes of heated discussion the client finally understood what I was suggesting and why — but because the author simply stopped returning the edited/ghostwritten chapters. He found out writing a book is more work than he first thought. That experience left me gun-shy, but a few years later, I again determined it would be in my client’s best interest for me to return the manuscript for revision before continuing with the editing. I had made significant, large-scale changes to the first two chapters and suggested the client apply some of the basic principles of good writing that I had highlighted. This time, the client agreed. I was thrilled. We worked out a new table of contents and a new framing for the story; the author was completely on board. I knew execution was going to be the critical point, but I crossed my fingers and marked my calendar for four weeks out, when I expected to receive the revised manuscript. Surprise! One week later the author returned the entire 400-page manuscript, “fully revised.” To her credit, she had made some of the most important structural changes. However, the writing was not improved. Whereas some authors will see the kinds of changes I have made and apply them to the rest of the book, effectively learning something about what makes a strong sentence and what their crutches are, this author was unable to take advantage of the same opportunity. Alas, editing proceeded but the book was never as good as it could have been. Not too long ago, I once again offered to return a manuscript for revision before I completed the editing. As always, I did this with a little trepidation. I know my motivation is with the author’s best interests, but I also realize it may be insulting to have someone say your book needs so much work, you should just take the whole thing back. The impression that somehow I am shirking my duty as editor is another factor that fuels my fear. But this client and I had a history, so I decided to take the chance. This time, there was no need for fear or insecurity. The client felt no threat and understood exactly where I was coming from. Yet, he passed up the opportunity for one more revision. In this case, he had his hands full with other projects and felt confident enough in what he had submitted and in my ability to improve it. For him, the time and money he was spending on editing fit his schedule and budget. Although I felt he could have improved the book in ways I couldn’t — and if he made some of the more basic revisions, then I could focus on other aspects of storytelling — in the end the project proceeded as scheduled. I respected my client’s decision, but I did feel he could have made a more powerful book with one more thorough revision. I have also worked with authors who are willing to take my challenge, and the results can be astounding. In one instance when I was hired for a copyedit, before I had finished my first pass through the manuscript, it was clear the book really required development first. (For a discussion of the differences, see Four Kinds of Editors: In Brief.) I wrote the author and explained what I had found: time line problems, inconsistent characterization, and a weak ending, among other issues. I provided detailed notes about what the problems were and how I thought he might fix them. He agreed to do a full revision based on my comments. A month or so later, the client returned his revised manuscript. Having already experienced authors who did not employ any of my suggestions or make alternative changes to solve the problems I had highlighted, I did not know what to expect. What I discovered on reading the new manuscript was thrilling. A full revision, with time line problems addressed, characterization strengthened, and — what’s this? — a completely reimagined ending for the novel. Better than simply making the changes I suggested, he had taken my guidance into consideration, played with it for a while, and come up with something all his own. Now this was a work both the author and I could be proud of! So what would you do if your editor, partway through a project, suggested you take back the manuscript, perform a thorough revision, and resubmit it? Would you assume you were being scammed? Would you stick to what you had and let the editor do his or her best with it? Or would you take up the challenge, approach the project with renewed vigor, and take your manuscript to the next level? In each of these instances, I suggested the author thoroughly revise his or her manuscript before continuing with editing in order to achieve the most efficient use of the client’s time and money — and to some extent, my time as well — in pursuit of the best product. I know that often, if the author does more work, then he or she will have to pay me less. The line will never reach zero, but many writers can save significant amounts of money and achieve much higher quality if they are willing to revise their manuscripts under the guidance of a professional editor. Some writers are astute enough to capitalize on this opportunity. I hope that more will do so in the future. Many authors are concerned that someone, anyone, will learn of their book idea and try to pass it off as their own. Although this is rare, the worry is understandable. Ideas do get stolen, copyrights are infringed, and the originator of the idea may end up with nothing. The trouble for the author is, if you want to create a really good book, you have to be willing to share it with others before you publish it. You need feedback from friends, family, beta readers, industry experts, professional editors, agents, and publishers. You also need to be able to share it with reviewers and anyone you might ask for a foreword or a blurb. You have to be confident enough in the system to send your work out into the world and let other people reflect on your ideas. Research your editors, agents, publishers, or other publishing professional. Your first responsibility is to ensure you are working with someone who is above board, whom you can trust. Ask for references, ask about their work history, and talk to other writers to find out if they have any experience with this person. Look online for warnings, and listen to your gut. If you don’t trust the person, don’t work with them. For in-depth advice on this topic, see How to Hire a Freelance Editor in 5 Easy Steps. 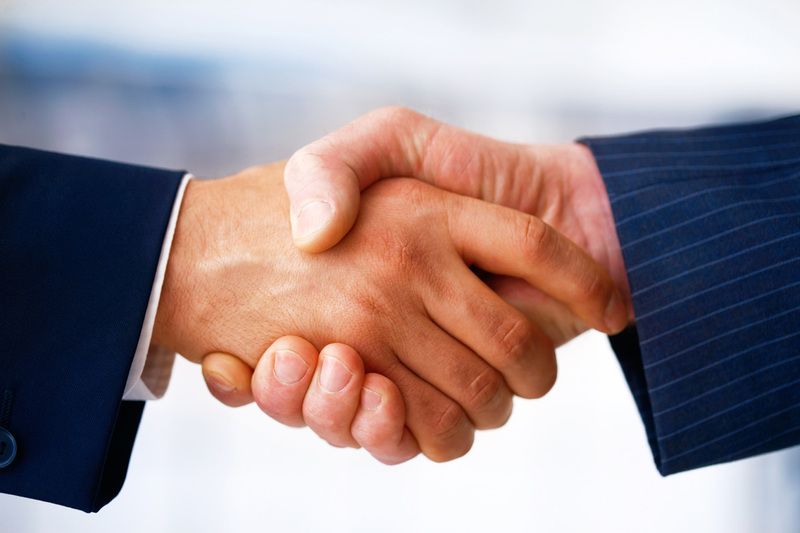 Ask the person to sign a nondisclosure/confidentiality agreement. I have signed a few of these in my career for both publishing houses and individuals. I have no plans for your book, so it’s no skin off my back. For you as the author it clarifies to the person that you don’t want your ideas spread around. You consider the work confidential and they should too. Register your copyright. This is the most extreme step, but it also assures the most protection. Plus, it’s easy, it’s only $35 if you do it electronically, and no one has to know you did it. You have an inherent copyright in your work, but registration helps you to defend that copyright. Visit the US Copyright Office website or the Canadian Intellectual Property Office website for details. You can find a crib sheet on registering copyright in this blog post here. As one blog reader pointed out, documentation is key in all of this. Periodically saving your files as PDFs or other nonalterable formats with date stamps will help you to prove what you wrote and when you wrote it. Of course, none of these steps will prevent someone from taking your work. Once the document leaves your computer, some malicious person could find it and try to make it their own. But by taking these simple steps, you can minimize the chances of that happening, and you can maximize your ability to fight any legal battles that may come up as a result. Copyeditors tend to be practical, straightforward people, and that’s generally the approach they take to editing. Your CE will be reading the manuscript with the intent of cleaning up errors of punctuation, grammar, syntax, and word choice. That means cor­recting comma errors, fixing such problems as dangling or mis­placed modifiers, rewriting convoluted sentences, and replacing words that have been used incorrectly. CEs also read for flow and style. Correcting flow means fix­ing or querying transition problems, rearranging paragraphs if needed, and adjusting sentences so that one thought flows natu­rally from the one before it. Style refers to either the house style, if the book is published through a press, or an agreed-on style for self-publishers. Quite often editing for style means selecting one of two equally valid options, and it ensures consistency through­out the manuscript. Most trade books follow The Chicago Manual of Style, although there are plenty of others to choose from. If you hire a copyeditor, be sure he or she is familiar with this style guide or the guide of your choice. Points of style to keep in mind include whether or not to spell out numbers between ten and one hundred, whether or not to use the serial comma (i.e., the comma before the conjunction in a list of three or more items), and the spelling or capitalization of specific terms related to your field or, in the case of fiction, created universe. Traditional pub­lishers will have a stable of freelancers who are familiar with their house style. Self-publishers should plan to discuss which style to use with their copyed­itor before editing begins. Finally, CEs read for sense and consisten­cy. Sense, of course, means that what you are trying to say is what you actually are saying with the words you have chosen and that your plot or argument—whatever it may be—stands up to reasonable evaluation. Consis­tency covers a range of problem areas, from consistent spelling and treatment of special terms to consistent characterization and time line in a novel. All of these changes, from grammar and punctuation to sense and consistency, are key in getting your book ready for publica­tion. To find out whether editing, or a lack of it, affects sales, you need only to read reviews on Amazon to see that readers do notice and will deter others from buying books that contain these basic errors. In your quest for a high-quality book that sells, copyediting is essential. Your copyeditor will also be on the lookout for passages that may require permission. Ideally you have already secured permis­sion for long excerpts or any quotes from poetry and music. Those who worked with a developmental editor have probably at least begun this long process. If not, you will be asked to start now or else rework the text to eliminate the material requiring permission. Writers of fiction and creative nonfiction may find the copyedit­ing they receive to be much lighter than what a business, sports, or self-help author may experience. This is due to the creative nature of the work. These writers will still find plenty of changes to gram­mar and punctuation when clarity is at stake, but allowances are made for the author’s voice and the voice of the characters. Some authors are concerned that a copyeditor will change dialogue from pidgin to standard English, for example, or otherwise take out the flavor of a character’s way of speaking. Generally, these fears are unfounded. Good copyeditors understand the difference between what is intentionally incorrect and what is a mistake on the part of the author. And if it is not apparent, the CE will ask for clarifi­cation. For those who are self-publishing, a sample edit from your prospective copyeditor will allow you to determine whether he or she will change the voice of your characters. As mentioned in the previous chapter, editing can be an emo­tional experience. Do your best not to take it personally when the CE changes your words. If you didn’t go through development, it’s possible that the CE has made significant changes: moving para­graphs, rewriting sentences, and adding transitions. If this gets your ire up, be sure to go through the manuscript a second time before returning it, so that you can temper your angry notes to the copyeditor. If you are working with a production editor, or PE, remember that the PE is not the person who made these changes and therefore should not be the target of your hurt feelings. All in all, publishing a book requires a thick skin; use yours now. It bears noting that for traditionally published authors, the copyediting stage is often your last chance to make major changes to the manuscript. If you went through development already or per­formed the tasks outlined in the Potholes for Chapters 1–3, as well as the two at the end of this chapter, you should have a minimum of large changes to make. Even still, consider any global changes as well as the smaller points you want to fix when reviewing the copyedit­ing. As I told countless authors when I worked in-house, “Making changes later in the process is costly and time-consuming.” If you don’t make the changes now, they likely will not be made at all. Like this blog? 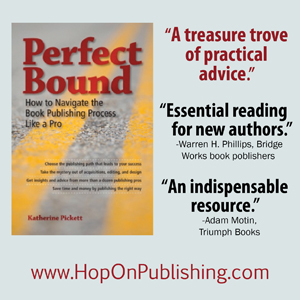 Check out Perfect Bound: How to Navigate the Book Publishing Process Like a Pro, available through Hop On Publishing, Amazon.com, Barnes and Noble, Kobo, Left Bank Books, and other retailers. Art-heavy books require a lot of manipulation during page layout so that the photographs and illustrations land near enough to the text that they belong with. Sometimes the text may need to be rewritten or captions revised in order to accommodate all of the artwork. Layout artists will charge more to account for the additional time. By comparison, most fiction and other all-text books require much less manipulation, as there are fewer special elements to disrupt the flow of regular text. Photos and illustrations also require licensing. The cost of these licenses can vary from around $40 to upwards of $300 per piece. If you’re planning a different photo for each of the 20 chapters in your book, for example, that’s a serious cost consideration. If stock art is not appropriate for your book, you may have to research museum and library archives or hire a photographer or illustrator. In the case of hiring an artist, in addition to licensing you also have to pay an hourly rate or a flat fee for the artist’s time. Researching archives may not add monetary costs, but it does add time, which is an indirect cost. When artwork is introduced, another professional may also be introduced: the image specialist. 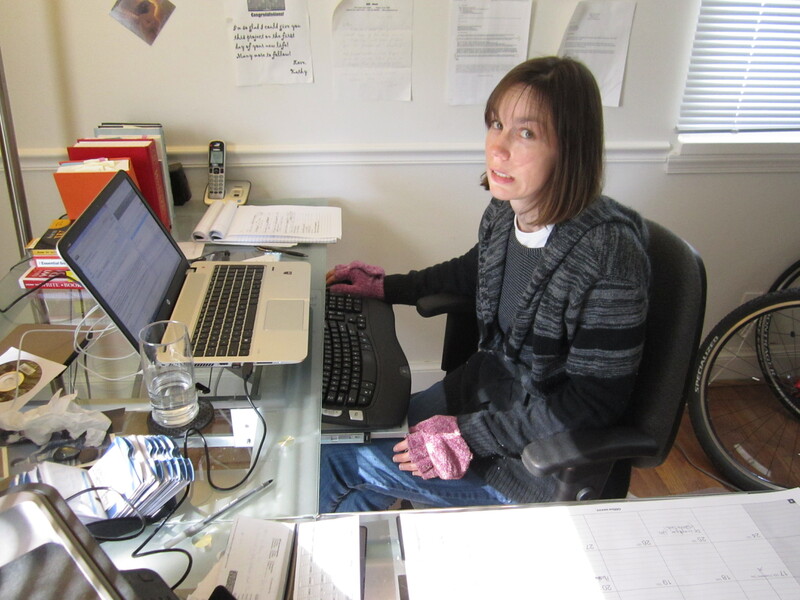 This is the person who scans any prints and verifies that the images are of high enough quality to be used in a book. If there is no dedicated image specialist, this job falls to another player in the book production process, and the time for that person to do the work is added to the cost of the book. Publishing houses may have the production editor or layout artist perform these tasks. Self-publishers may have to do it themselves. With a large art program, it can be difficult to stay organized. Okay, so having photos and illustrations adds money to your project. What does that mean for you as the author? Well, a couple of things. 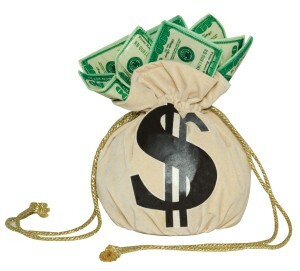 If you are self-publishing it means having to factor the extra money into your budget. You will use your budget to find the balance between how much to charge for each book and how many books you will need to sell to recoup the investment. The added time must also be factored into the publication date. Copyediting, layout, and proofreading all take longer when a book has a large art program. If you are seeking a traditional publisher, you need to be able to say why this artwork is needed and why the cost is justified. Some types of books simply require photos if they are going to be successful. For example, a cookbook with photos sells much better than one without. Depending on the target audience, children’s books usually require artwork also. The publisher may want the author to provide and/or pay for said artwork. (Providing means either creating it yourself or hiring and paying a professional.) Again, your budget will need to be consulted and adjusted. But never fear, you have options for saving money. When planning the art program for your book, the first question you should ask yourself is, does your book require artwork? If the answer is yes, the follow-up question is how much artwork does it require? Not surprisingly, having a handful of photos will take less time and cost less money than a book with many pieces of art or many kinds of artwork. If you can achieve the same effect with less, then use less. Sometimes black-and-white photos are just as effective as color. Another question to ask is, do the photos and illustrations need to be in color, or will black-and-white accomplish the same goals? Color photos require premium paper in order for them to reproduce properly. The cost per book for 4-color books is also quite high compared to a 1-color book (i.e., black-and-white). Is the value that color photos add to your book equal to or greater than the expense of including them? In some instances, if the photos aren’t in color they aren’t worth having at all. A thorough check of the competition can help you make this decision. Finally, ask yourself, do the photos need to be placed throughout the book, or could they be gathered together and placed in the middle of the book? This alternative to a full art program, called a photo insert, is becoming more and more popular. A happy compromise on cost and readers’ expectations for photographs, a photo insert is the 8 or 16 pages of photographs you see dropped in the middle of a book. This feature is cheaper than having photos placed throughout the book because (1) you only have to pay for a few sheets of specialty paper and (2) layout does not have to accommodate the images, yet you still get to have your photos. Perhaps an insert is right for your book. Oh my! So much has happened in the life of Perfect Bound: How to Navigate the Book Publishing Process Like a Pro in just the last four weeks. For one thing, we have chosen the final title (see above). Phew! I’m happy to have that figured out. More important, however, the manuscript has gone through the copyediting and design processes. I’ll tell you all about design in the next post. Continue reading below to find out what it’s like to have your manuscript professionally edited. If you have good writing and editing skills, it’s tempting to think you don’t need a copyeditor. If you already know the rules, why not just do it yourself? I’ll tell you why: you are too close to your work to see all of the errors. As an editor with 15 years of experience, I have been around long enough to know everyone needs an editor, even editors. I asked a former colleague of mine to do the editing for Perfect Bound, and she happily agreed. I was nervous to send the manuscript out into the world, even to someone I know and trust, so I did my best to clean up as many errors as I could. 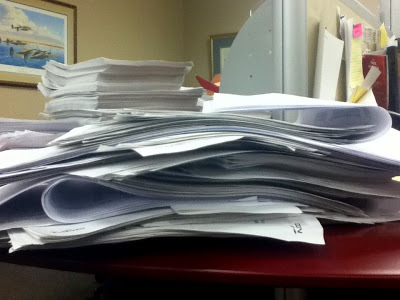 I gave myself a week to read the manuscript one last time, from beginning to end, then sent it off. My husband took photos to commemorate the momentous occasion. I was nervous to send my manuscript to the copyeditor. But I knew it was what my book needed. In the end I was surprised that after all of my time with the manuscript, combing through it and making changes, I had left so much for her to catch. But she earned her paycheck and saved me loads of embarrassment and grief. I cannot imagine having moved forward with the project without the help of a professional. My copyeditor asked for an extra week to complete the project, since she is not a full-time freelancer. 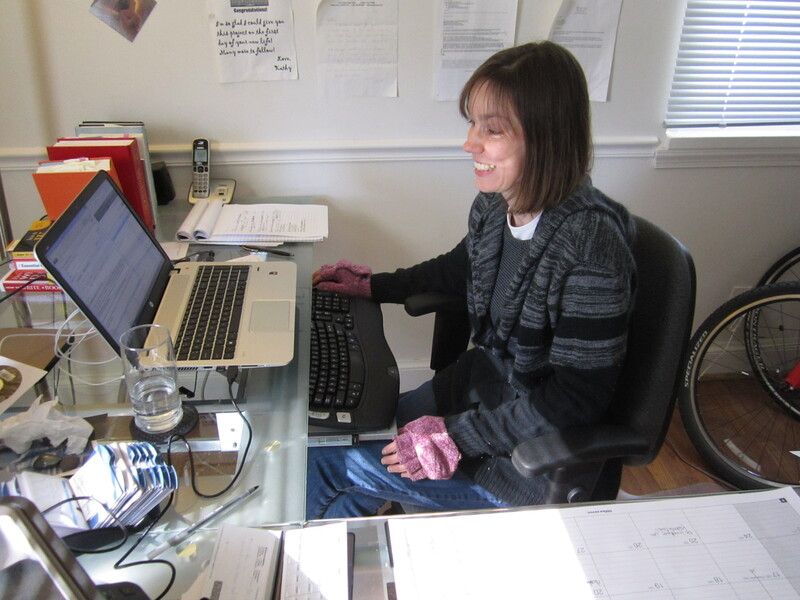 To help keep the project moving forward, she returned the chapters in two batches. That way I could begin my review of the early portion of the book while she finished editing the later chapters. It worked out great. The manuscript (as is industry standard now) was edited electronically in Microsoft Word using the Track Changes function. Queries were embedded in the text, which makes them easy to find and delete. I went through each chapter, reviewed all of the changes, and answered the queries. Sometimes my answer was a simple “yes, edits are correct” and I could delete the query. Other times I needed to add a few sentences or rewrite a paragraph to resolve the problem. I made my changes directly in the file, tracking them so that I could easily see my corrections and preserve a record of the changes the copyeditor had suggested. It took me about ten days to review the editing and answer all of the queries in the full 240-page manuscript. With my husband’s help, I also fact-checked the manuscript one more time to ensure it was as accurate as it could be. Once those steps were completed, I commenced my final revision. By this point it was difficult to begin reading the manuscript again. I lamented having to read pages of text that I had read and revised ten times already, but I knew it had to be done. 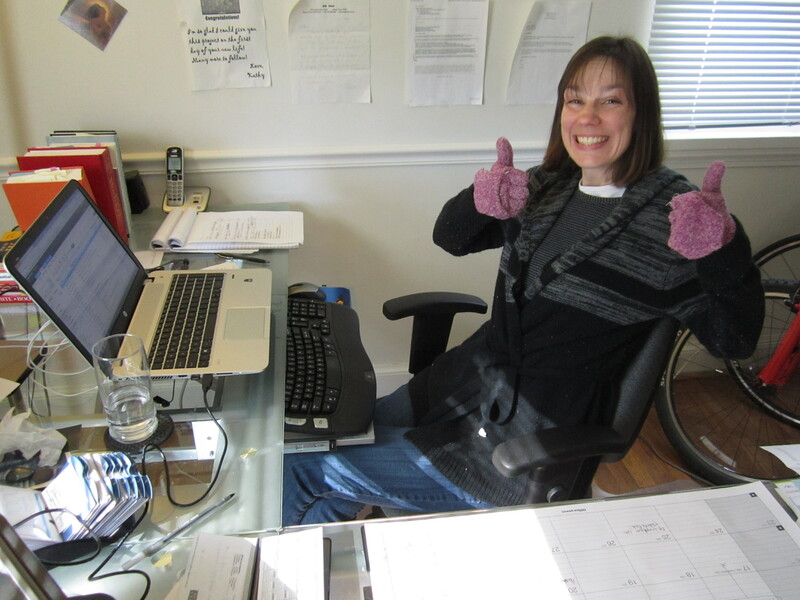 The copyeditor, my husband, and I had made significant changes that I needed to review. And so I dove in. As always, I found plenty I wanted to change. Now, at least, the changes were smaller and easier to implement. I did rearrange a paragraph or two, but most of the revising consisted of adjusting word choice, finessing a transition, or catching spelling errors that spell-check had missed. This was my last chance to make major changes before the book went into layout, and I took the opportunity to fix all of the needling problem areas I found. When I had done as much as I could do, I ran spell-check one more time, removed any inadvertent double spaces between words, and sent it off to the designer for layout. That was Monday. Now I have a short break before page proofs come in and I have to read the book all over again. Copyediting was a fun and stressful time. I am happy to have the safety net of a professional edit, and I know the book just keeps getting better. And I am one step closer to having my book. 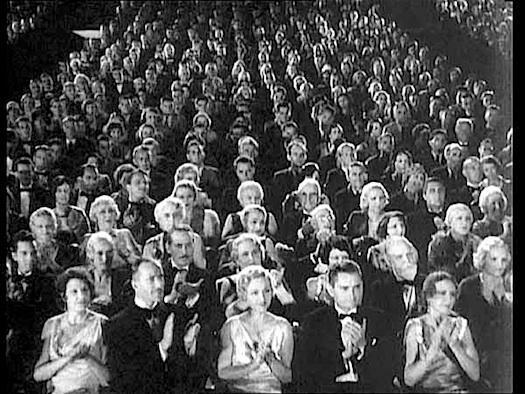 OK, everyone. Get ready for a rant. I respectfully disagree with that approach. Why? Because the sample edit is as much a tool for the editor as it is for the writer. A ten-page sample edit might take two hours. To give that away for free is the same as handing over between $50 and $100, depending on the editor’s rates. But is that so much to give up when a project could garner the editor $1,500-$3,000? Before paying for a sample edit, writers should understand that the editor is trying to get their business. They should also know that the editor learns as much from the sample as the writer does. On several occasions I have returned a sample edit with a note letting the potential client know he or she is not ready for editing. In those cases a writing class or critique group was going to be the more helpful — and cheaper — way for the author to improve the manuscript. If I were to edit it, I would have had to rewrite the whole thing to make it good, and that is not the place for an editor. A ghostwriter, sure, but not an editor. I have also turned away work from people who are unprofessional, are writing on topics that don’t interest me, or are potentially unbalanced. When I was a new freelancer, ten-plus years ago, I didn’t do sample edits, and I often regretted it. Now I insist on it. If I were to then also charge the author for something that is only going to save me handfuls of hair, I would consider that a ripoff. So, editors don’t want to give away their time. I understand. I don’t want to give away my time either. But I am not convinced that performing a sample edit for cheap or free is the same as giving away time. The editors may not be making what they would if this were an actual client (rather than a potential client), but they are learning crucial information about the project they are thinking about taking on. In freelance work there is such a thing as non-billable hours. Sample edits, if you ask me, should be filed under that category. It is a small injustice to authors to ask them to pay for something that makes the editor’s job so much easier. It’s not like there is a dearth of editors in the world, either. Finding a good editor who doesn’t charge for a sample edit is absolutely possible. Writers, think twice before agreeing to pay for a sample edit. It’s not necessary. And more than likely, that $100 means more to you than it does to the editor. Like this blog? Check out Perfect Bound: How to Navigate the Book Publishing Process Like a Pro. If you have ever looked at a cost estimate for having your book edited, you may be scratching your head. More than $1,000 for copyediting? More than $3,000 for developmental editing? And that’s for a regular old 250-page manuscript! That seems like an awful lot of money to spend on a book that you can’t be sure will make a profit. How do editors justify charging so much? Here’s the short answer: Without a thorough edit, your book won’t sell. For years I didn’t believe that. How would readers know the book was poorly edited until after they bought it? But in the era of ubiquitous book reviews, it is absolutely true. Either no one will buy the book to begin with or a few people will buy it, pan it in the reviews, and dissuade anyone else from buying it. That means whatever money you spent on services other than editing — design, marketing, printing or converting to e-book — was wasted. Professional editing isn’t a guarantee of success, but it gives your book a fighting chance and keeps you from embarrassing yourself. And for that kind of value added, you have to be willing to put forth some money. Now, contrary to popular belief, the going rate for editing does not support a lavish, high-flying lifestyle. Rather, it affords the usual comforts of life, and it is only reasonable to expect a full-time professional to earn a modest living. She does that by charging her clients what her time is actually worth. Some authors still feel if they are only going to make a certain amount of money on a project, the editor doesn’t have justification to charge more than that amount. That notion, however, ignores the fact that you are not paying your editor based on the book’s potential earnings. You are paying her for the work she is doing today. If you question whether your editor is going to be worth her fees, get a sample edit before you hire her. This will give you an idea of what kind of changes your editor will make and you can decide for yourself if it is worth the expense. Time and time again my authors tell me I have saved them from major embarrassment; I have found errors they never knew were there; the editing phase gave them the opportunity to improve their writing in ways they didn’t expect. If you work with a qualified, professional editor, there is a strong chance you will have a similar experience. And when that happens, when you see just how much better of a book you have due to your editor’s efforts, you will understand why editing costs so much. Like this blog? 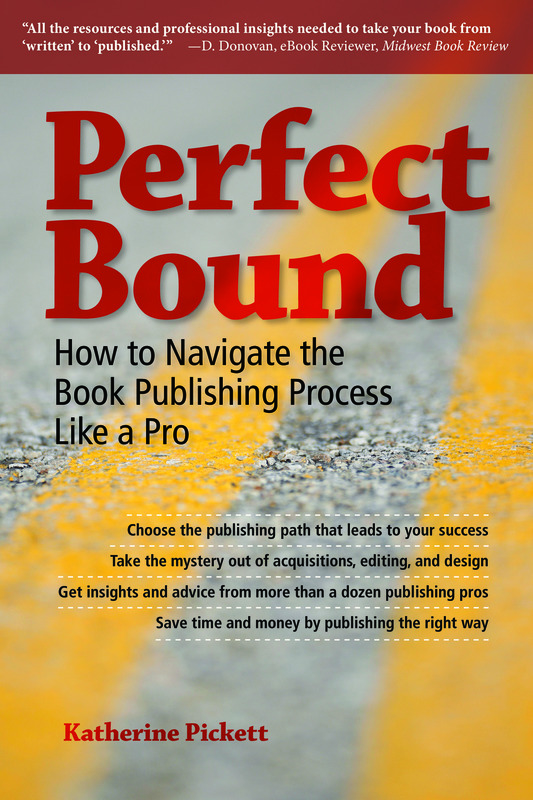 Look for Perfect Bound: How to Navigate the Book Publishing Process Like a Pro, coming Fall 2014. Many writers are unclear about what a copyeditor can do for them, and that’s a long list. Copyeditors correct your grammar and punctuation, ensure consistency, and help eliminate repetition. They highlight plot holes, lapses in time line or characterization, and areas where your meaning is not clear. Most copyeditors will also offer input on your book’s organization and other content issues and are happy to answer your questions about the editing and publishing process. All of these varied tasks fall under the purview of a copyeditor. Copyeditors are not fact-checkers. Although your CE may do some fact-checking for you, especially if obvious factual errors are uncovered, you should not assume that your copyeditor is going to do a complete fact-check. There are people out there who hold the title of fact-checker or researcher, and if you do not want to do the fact-checking yourself, you are well advised to hire one of these angels. Most likely, your copyeditor does not have the time or the resources required to do the best, most efficient job. Both LinkedIn and MediaBistro give you access to qualified fact-checkers. Copyeditors are not book coaches. A book coach is someone who will see you through the entire publishing process. He or she will work with you from conception to completion with as much input as you request and require. Book coaches will help you determine your marketing niche and may assist you in researching your audience, helping you to write the best possible book. Copyeditors do none of these things. By the time you get to copyediting, the majority of this work should already be done. In general, CEs work with you for a limited amount of time, after your manuscript has been completed and before it has been sent to a typesetter or e-book company. If you are looking for a book coach, don’t be afraid to ask your copyeditor for a referral or find out if he or she also offers this service. Copyeditors are not agents. There is no need to send your copyeditor your proposal. You do not need to go into detail regarding your marketing plans or your author platform. Although a little bit of this information is helpful to let the CE know what your goals are for the book, there isn’t much more he or she will do with the information. Your CE also won’t be able to place your project with a publishing company or guarantee that someone will buy your book once the editing is complete. If you are looking for help contacting publishing houses, your best bet is to sign with an agent. AgentQuery.com, Writer’s Market, Literary Market Place, and Publishers Marketplace are all excellent resources for finding an agent. Copyeditors are not publishers. Your copyeditor is most concerned with making your writing as clean and clear as possible. He or she is not in a position to publish your book. Some editors, like me, use “editorial services” in their company names. This refers specifically to editing, not publishing. You can turn to publishing services companies, traditional publishing houses, or agents to liaise with a publishing house to help you publish your book. Try Literary Market Place and Publishers Marketplace for lists of publishers and their submission requirements. It’s important to know what you’re getting when you go to hire a copyeditor. Miscommunication and wrong expectations make for a bad editing experience. Bottom line: Always ask your vendor — of whatever stripe — what services are included. You are less likely to be disappointed. I'm the owner of POP Editorial Services, LLC, where I provide copyediting, proofreading, and developmental editing to authors and publishers across the country. I have training in fiction and nonfiction editing. I'm also the author of the award-winning book PERFECT BOUND: How to Navigate the Book Publishing Process Like a Pro and the booklet Freelancing as a Business: 7 Steps to Take Before Launch Day.